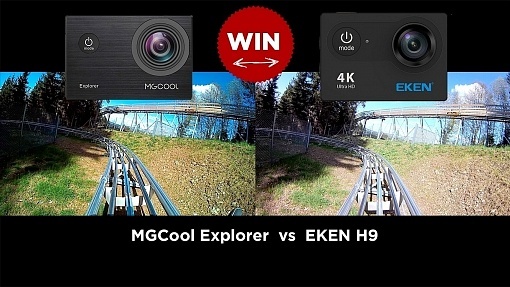 MGCOOL Explorer 3 was just released offering Image Stabilisation in 4K resolution, a 2" Touchscreen and .h264+ video codec. 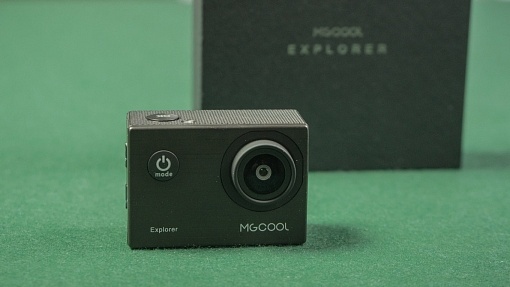 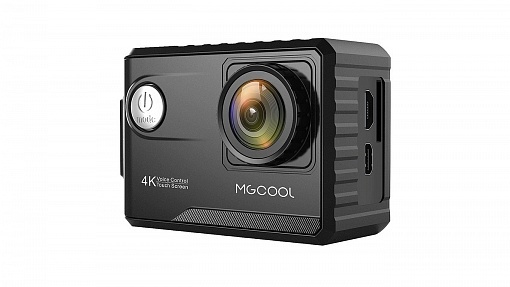 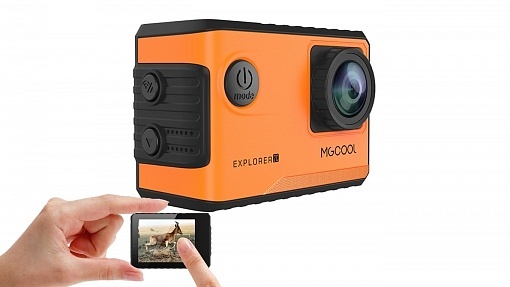 The new MGCOOL Explorer 2C is probably the lowest priced action cam featuring a touch screen. 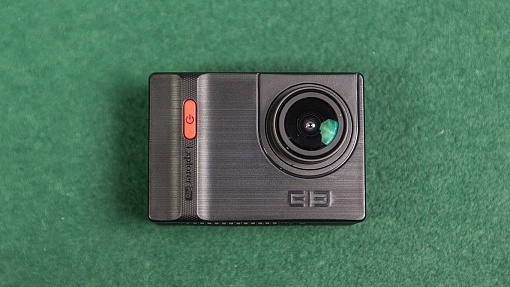 It holds a 12MP Sony sensor; GPS tracking is an optional extra. 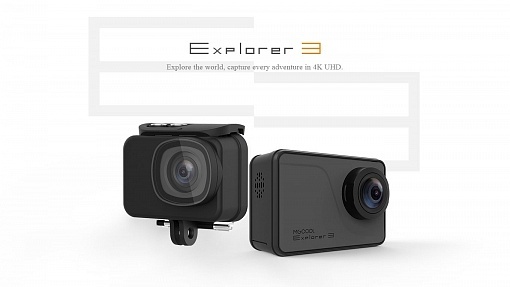 Explorer holds a 8 MP Sony sensor and is in the price range of EKEN H9 camera. 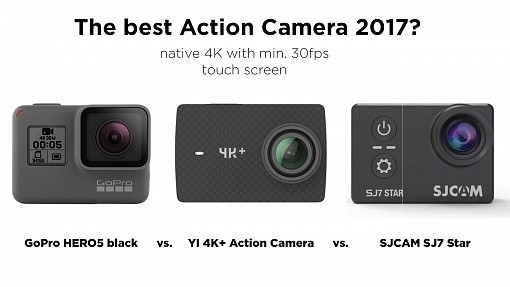 Who's the winner in the low price segment? 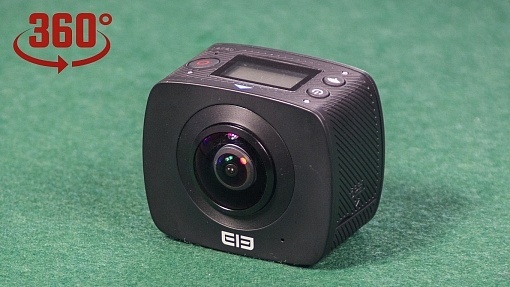 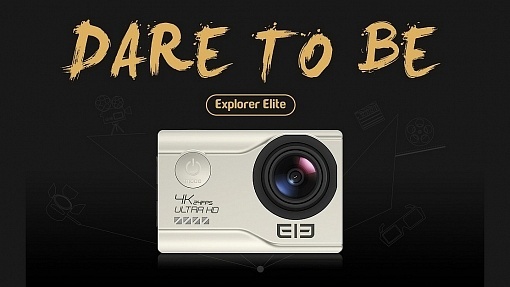 Elephone established a sub-brand for their action cameras (previously known as Elephone Explorer) and announced a new real 4K MGCOOL - Explorer 2!